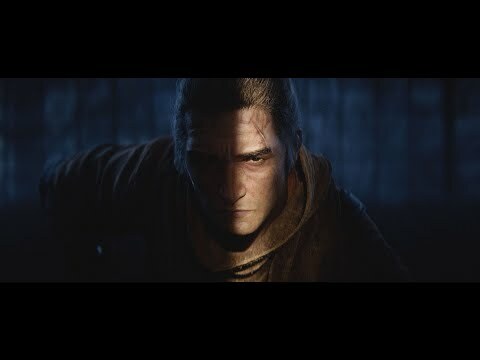 Sekiro: Shadows Die Twice’s release is slowly creeping up on us, and to keep things ticking over, Activision has released a new trailer for the game that focuses on the story of main protagonist, Wolf. A fearsome warrior, Wolf owes much of his skills to the teachings of his master, the Owl. Despite having his arm lopped off, Wolf still manages to pack a punch thanks to a grappling hook-equipped prosthetic arm. He’s not the only game character with a deadly prosthetic; just as Barret Wallace from Final Fantasy VII, for example. Sekiro: Shadows Die Twice is the brainchild of Dark Souls creator, Hidetaka Miyazaki, so you’ll be pleased to learn that it won’t be a walk in the park. The game comes out on March 22 for PlayStation 4, PC, and Xbox One.